that the best part of blogging and pattern designing is when I receive a picture from someone whose used one of my patterns or tutorials to make something!?! It seriously makes my day! So I've had some of these pictures longer than others but I'm excited to finally share these with you! This one is from Brandy. It was her very first quilt! 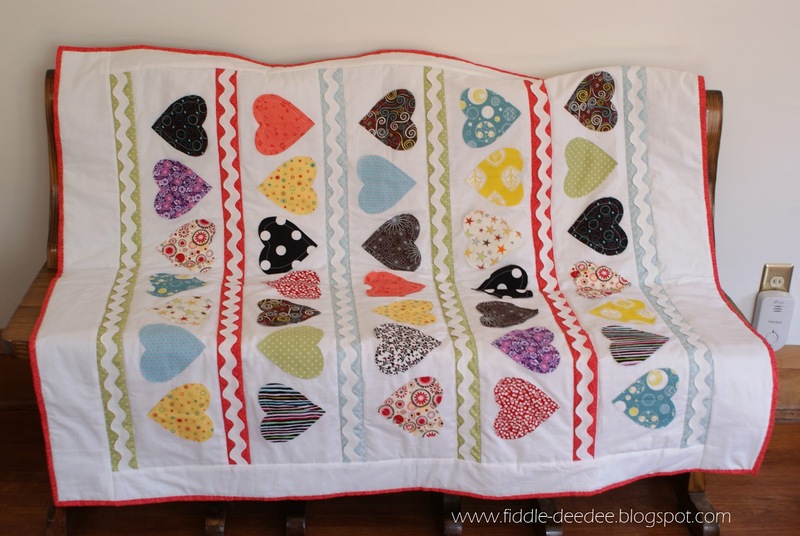 A Candy Hearts quilt by Marie-Etta. It was her first attempt at machine quilting and hand binding! I think she did a fantastic job! 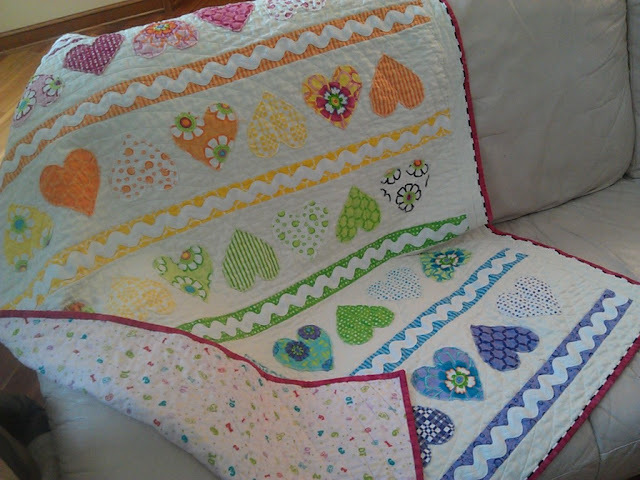 Another Candy Hearts quilt by Lorna. Rainbow colors for her two-year-old granddaughter! Love it! Fresh Squeezed pattern! 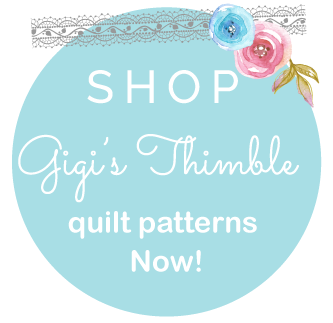 It's a versatile pattern and I love seeing the different things you can do with it! just like my Moda Bakeshop one! 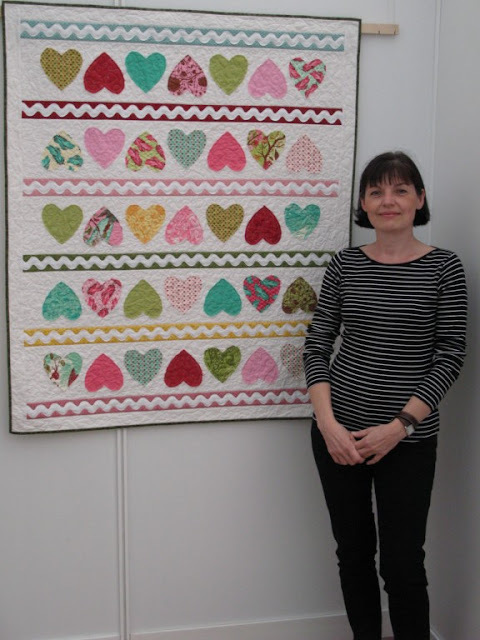 This picture was taken at the International Quilt Show ~ the "Prague Patchwork Meeting" in 2011. Cool huh? And I'm really sad about these last two pics because I can't remember who sent them to me! If you (so kindly) sent me these pictures (forever ago) PLEEEASE remind me of your name. I feel terrible and really want to give you credit! I know... I need to be a little more organized! A Candy Hearts quilt with fabric by Tanya Whelan - just like my original one! I still loooove that fabric line! And a twist on my Pretty Peppermints pattern. I LOVE the 9-patch sashing! So if you want to join you can click HERE. What a wonderful show and tell. 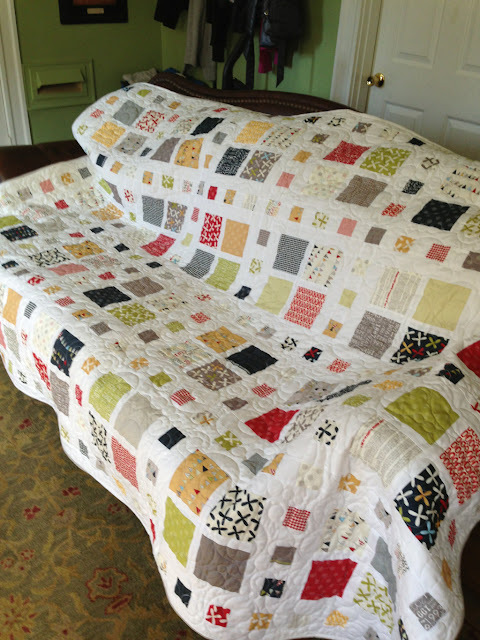 Your patterns are terrific and it is great to see the variety of projects that the quilters have made! 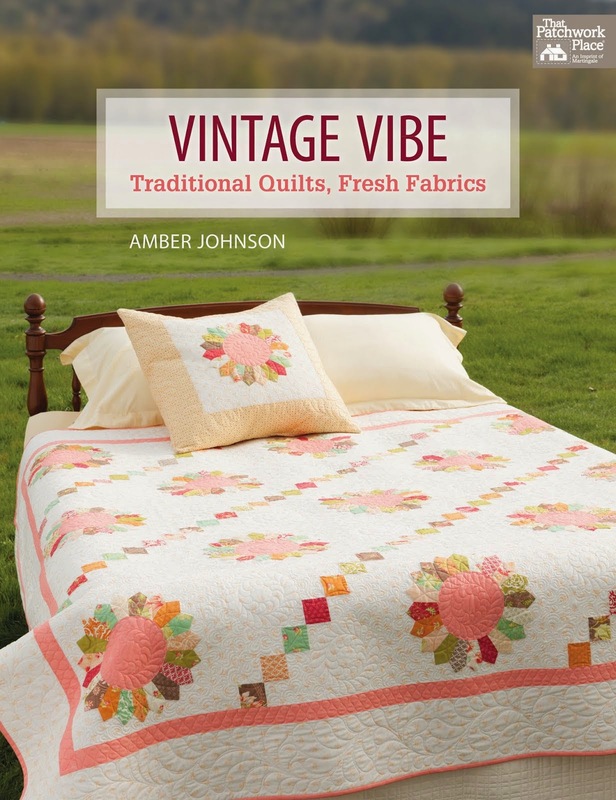 These are all great-looking quilts!! Well done all you quilters. But I think the pattern source was pretty awesome as well,don't you? I want to join! 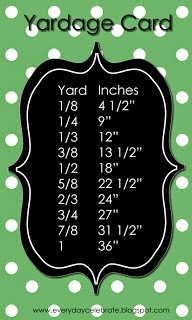 I need to make one of your cute quilts so I can add a picture! Wow what wonderful things to share! It is always great to see what other people are doing it helps inspire. These are all so wonderful! I especially like the hearts -- each one is unique and just darling! 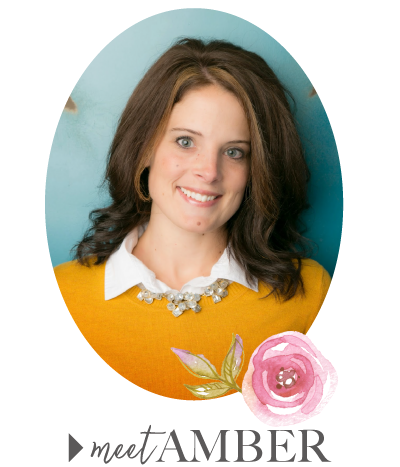 I am seriously so far behind in reading your blog and I always get so inspired when I do -- I really think I could spend an entire day just reading, catching up and saving tutorials of things that I eventually want to do. You are wonderful for sharing! Me encanta la funda del sofá!!!!! I la de corazones....una monada. I just added a picture of my Scrap Jar Stars to your flickr group. I made the blocks with my Featherweight as we camped our way across from Yellowstone to Indiana 2012. 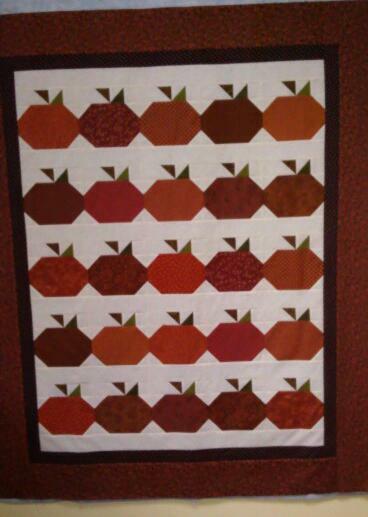 I just finished it & donated it to our quilt guild care quilts. I wrote the name of each camping area on the blocks as a travel log. Hope you like it and thanks for the pattern. I precut & made up little baggies for each block so that I didn't have to take along extra fabrics. They all look lovely. I especially love the first quilt in the Sweetwater fabric.